After many hours of intense editing, the teaser for Just God is now complete. Here's the first public look at this project. 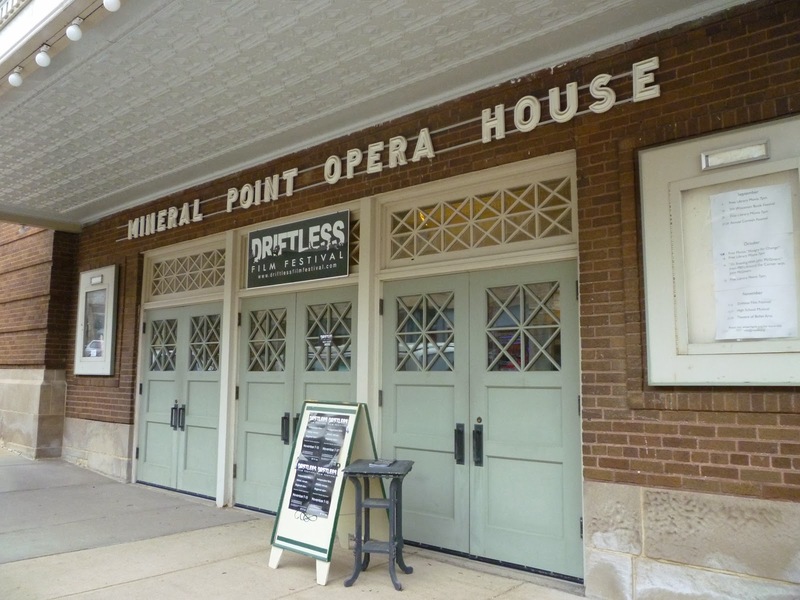 Our short film Beast Bike Beauty screened today at the Driftless Film Festival in Mineral Point, Wisconsin. The crowd was responsive and laughed when they were suppose to...success! 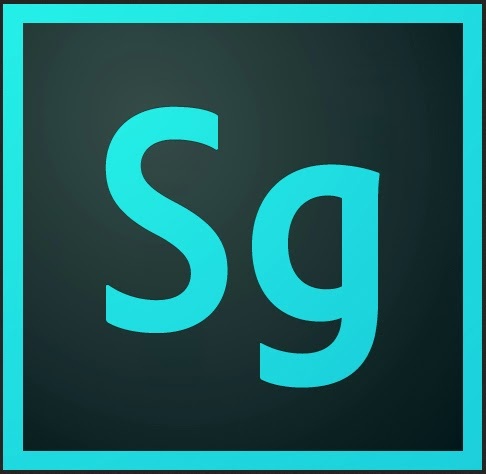 Adobe just launched a bunch of updates to their applications including Premiere Pro, After Effects, and SpeedGrade. In particular, we're very interested in seeing how the new Direct Link integration works between Premiere and SpeedGrade. Digital color grading made easier...we hope.